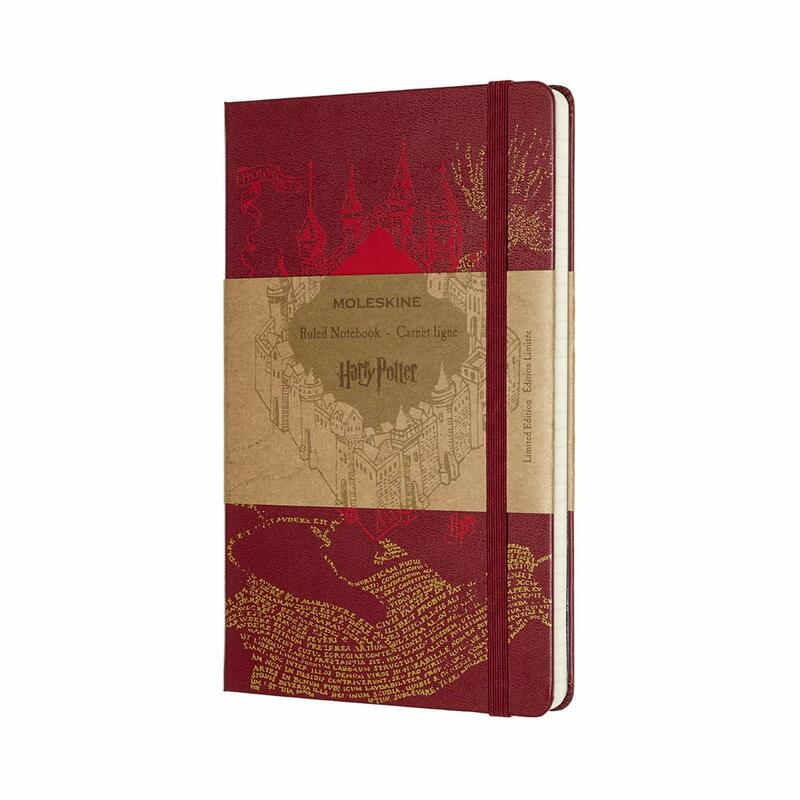 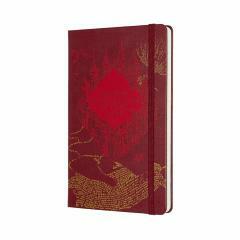 This Harry Potter Limited Edition Notebook is created to inspire enchanted journeys and magical notes. 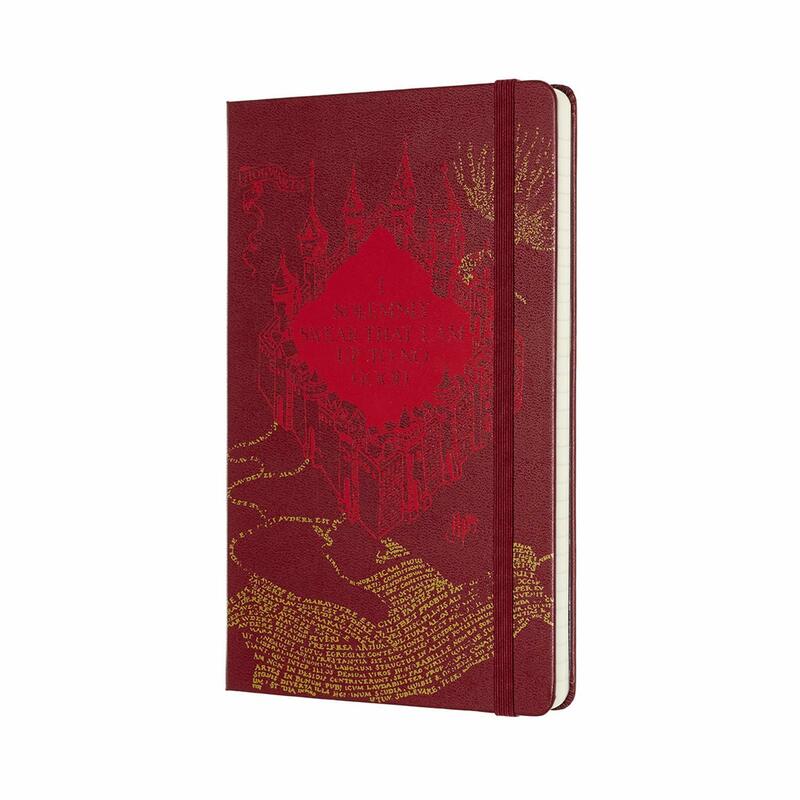 The cover features Hogwarts and the Marauder’s Map requesting you solemnly swear you are up to no good. 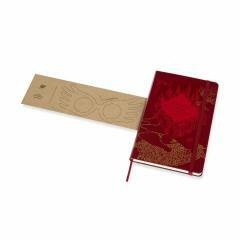 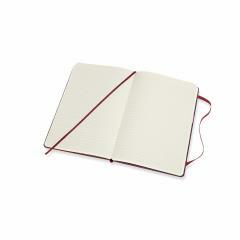 It includes a color-coordinated bookmark ribbon and elastic closure, and the distinctive Moleskine ‘In case of loss’ notice on themed endpapers. The paperband B-Side is a pair of Spectrespecs to cut out and make. 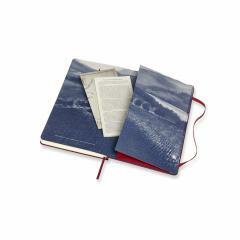 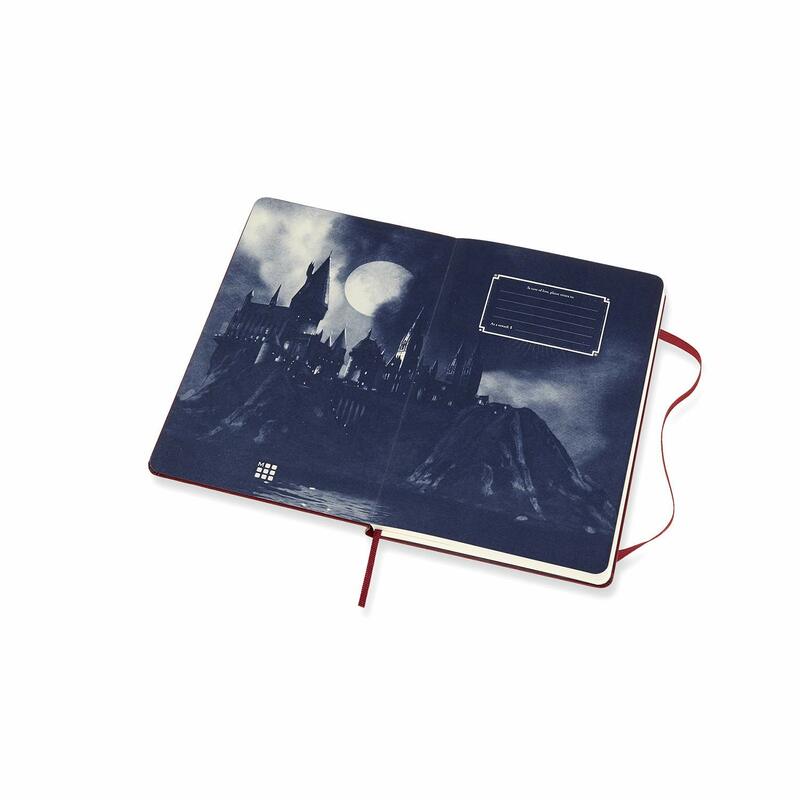 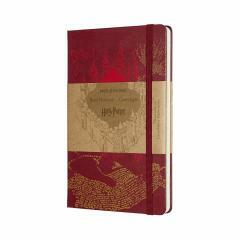 The notebook comes with a Harry Potter themed insert to customize the thoughts and spells you jot down on the ruled pages inside.